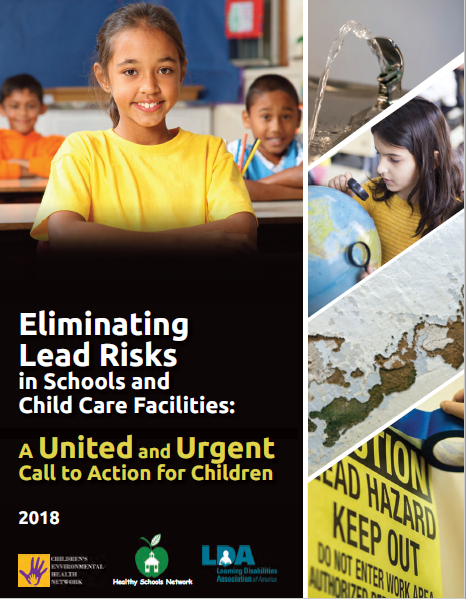 The report, “Eliminating Lead Risks in Schools and Child Care Facilities,” outlines strategies to ensure lead-free learning environments and prevent risks to significant numbers of children across the country. 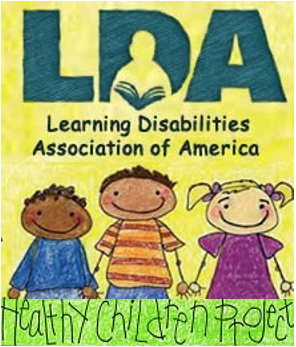 The report is the result of a workshop convened by the Learning Disabilities Association of America, Children’s Environmental Health Network and Healthy Schools Network. Workshop participants included representatives of the American Federation of Teachers, National Association of School Nurses, the School Superintendents Association, American Academy of Pediatrics, National Association of Family Child Care, National Association for the Education of Young Children, Child Care Aware of America, American Public Health Association, National Medical Association, Institute for Tribal Environmental Professionals, and several federal agencies, along with organizations working to address lead in paint, water, building materials and products. Full Report – Click on Image to Read. Click here for More on Project Tendr and their consensus statement. You can request testing accommodations on the GED or the HiSET test if you have current (within the last 5 years) documentation of a learning disability. 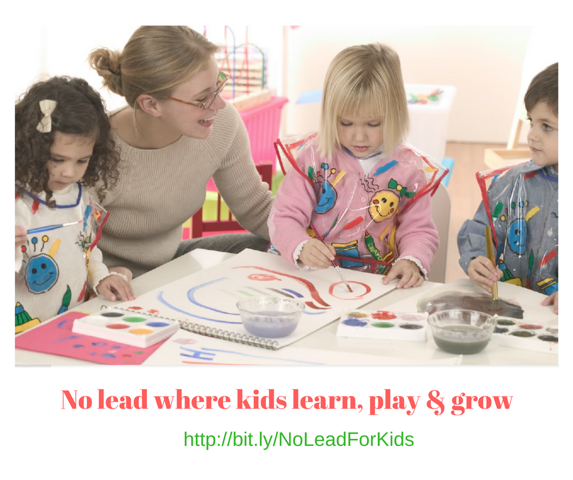 If you were in Special Education in school, you may have been diagnosed with a learning disability as a child. However, that documentation would no longer be current. 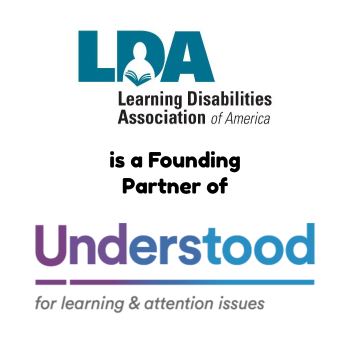 You can find information about getting a new LD assessment at https://ldaamerica.org/adult-learning-disability-assessment-process/. Following the assessment process, if you are diagnosed with LD, you should take the new documentation to your local adult education program to begin the process of requesting testing accommodations. Also, discuss your areas of strengths and challenges with your teacher so he or she can help you find appropriate and effective classroom accommodations and strategies to help you learn and remember what you learn. Typical requested accommodations include extra time, a private room for testing, a reader for the test, access to a calculator for the entire math portion of the test, and/or a scribe to enter their answers on the computer. 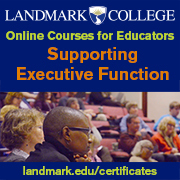 Other accommodations may be accepted as well; again, it depends on the specific learning disability of the individual and what their evaluation supports regarding needed accommodations. Contact your local adult education program to get state- and program-specific information about the process for requesting testing accommodations.